Let Us Create the Lawn of Your Dreams! You deserve a lawn you can be proud of - we can help! 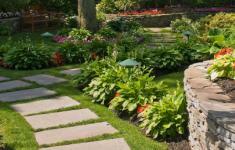 Our lawn services will transform your yard into a sanctuary. Simplify your life with a company that does it all! 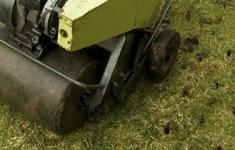 Lawn care, pest control, landscaping & more. We know you’ll love our results, so we don't require contracts for any of our residential services! 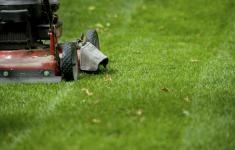 We know exactly what our local Tampa-area community’s lawn care & landscaping needs are! Our technicians are experts in the industry! We provide the best service & results possible. "Great and enthusiastic company. Really go the extra mile!" Are you tired of spending your nights and weekends caring for your home? With our help, that will be a thing of the past. Whether it’s weed control, fungus prevention, lawn fertilization or pest control that your lawn or home needs, Your Green Team can help! We'll create an affordable program specifically tailored for you to free up your time. The Green Team services all over Florida, with our main locations being in the Tampa Bay, Sarasota and Orlando areas! 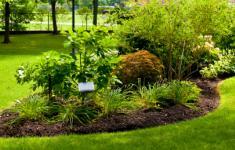 If you're in those areas and are looking for lawn maintanence, lawn care, fertizilation, irrigation or landscape design, then come to The Green Team! You can save on our services with our offers and coupons. Redeem one of our coupons and start saving money today! 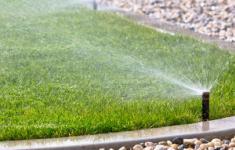 Your Green Team is proud to offer lawn care, landscaping, aeration, irrigation, and pest control services in Florida.